In the last ten years we have helped Northern Alberta charities, associations, teams and athletes raise over 2 million dollars. 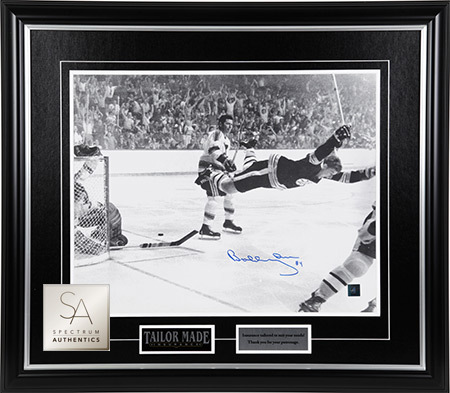 Spectrum Authentics prides itself on helping people fundraise! In the last ten years we have helped a variety of foundations, sports teams and organizations and individuals raise over 2 million dollars! 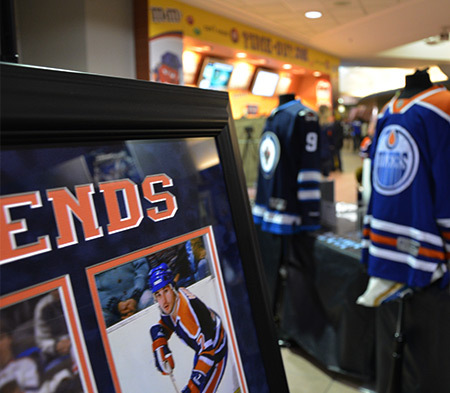 We are proud to have helped with a variety of causes which range from large initiatives like the Edmonton Oilers Community Foundation game night auctions to helping individuals, teams and associations raise much needed funds. Sports organizations and teams have relied on us to help them get to tournaments and buy new apparel. This year we are excited to launch individual fundraising for athletes and families that will allow them more opportunity to help them achieve their dreams. 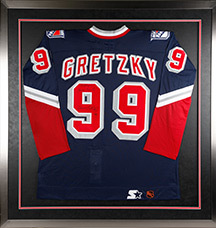 Our corporate programs provide unique and exclusive opportunity to reward that long service employee or to provide an exclusive piece of sports memorabilia to their favorite charities or to their employees favorite charities – and the return is 10 fold. We love our job and will help wherever we can!